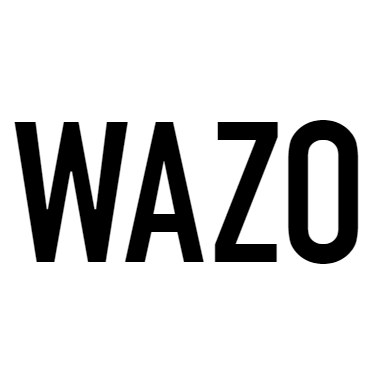 WAZO is a digital product studio that specializes in strategy, design and technology. WAZO creates products that are disruptive and immersive; that are not only functional but also bring a smile to the lips and joy to the heart of its customers. The studio is about 7 months young and partners with specialists in industries to create businesses that are technology and design centric. It is a team of designers, software developers and strategists working on three different projects every year. WAZO is looking for designers who are passionate about working in the kids space. Successful communication of conceptual ideas, detailed design, and design rationale, both verbally and visually.